Flat ... In bed, mostly, and watching old DVDs (Two Guns, The Family, Prisoners, Contagion, Limitless the tv series, to name a few). I'm still down with the bug but Alhamdulillah am getting better. Is it age ... I seem to take longer to get over even the common cold? I had to regretfully turn down invites for open houses from my Hindu friends. 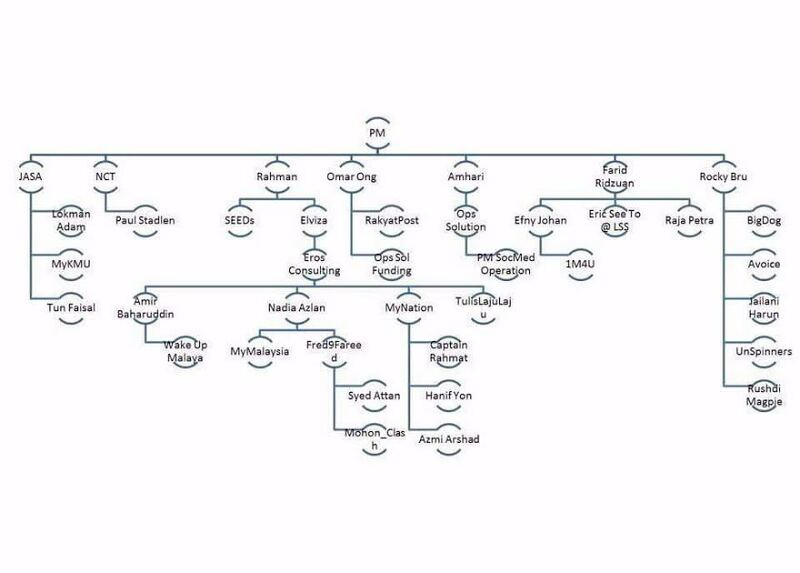 Missed the muruku and the muhibbah gatherings. If I'd missed greeting you Happy Deepavali on my Whatsapp, here's wishing that the love and light shine on you always. 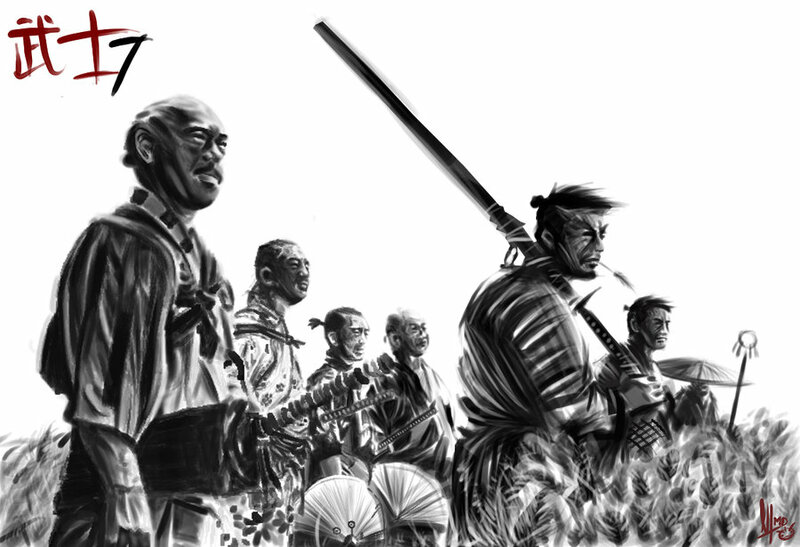 Seven Samurais and the warriors? Obviously, the chart is an attempt to identify (or expose) the people who are supposed to be driving PM Najib Razak's online, social media, internet initiatives, propaganda, publicity, warfare, response, counterattack, or call it whatever you like, which have successfully thwarted one of the biggest, horrendous, and systematic attacks on a Malaysian prime minister ever with a view of bringing him down. Najib was supposed to have thrown in the towel, quit in disgrace, walked away with his tail between his legs months ago. Yet he's still there, some say stronger than ever, partly because of these people on the chart. I have to put it on record though, that that's not how I work. And I'm glad I have friends who still understand how and why I am still doing what I'm doing [Stupid war chart and a nice melancholic lunch, Life of Annie, 10 Nov]. Her posting really made by Deepavali. p.s. 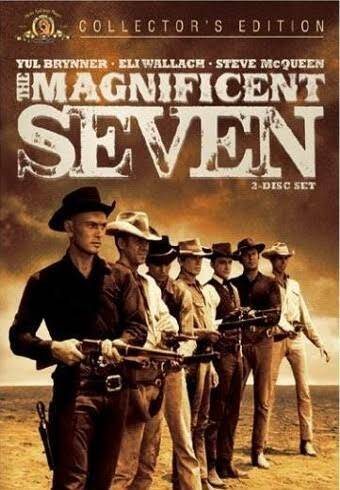 Inspired by the so-called war chart, Rocky Bru will be digging up his DVD library for Seven Samurai and The Magnificent Seven today. lol. just admit it. ppl will scorn when they see your face Bru. the public really hates Pre-paid Blogger like you. save face a bit la. that's why u don't go to public events organized by Malaysians. How sad that they put you on a chart with some of the most unprincipled, greedy, money-grubbing scum on the face of this planet. Obviously, there must have been a mistake. Although by some fluke, all the bloggers with the worst writing skills were parked under you. Remember that these guys were the brainchild of A R Dahlan. I love A R Dahlan. His "wake up early to avoid toll" gaffe has won BN millions of extra votes. YTL got extension so the old doc is shutting up. then 6 paragraphs of nauseating write ups. I seriously think the millions that are wasted monthly on this bunch of losers (Bru excepted of course - must have been a typo that he was on the chart) should be used for hospitals or charity instead. I mean, who the hell believes a single thing they write? That fat bald BMW owner in Manchester gets the saddest riff-raff of all - half of whom seem to be fake FB profiles......in English. The gomen really knows how to waste money. Datuk...kipidap the good job...you have really hurt them deep inside...i mean those oppotoons!!! Nice one 11.09...Malay say sindir membantu. "which have successfully thwarted .......bla bla bla...."
Angkat bakul, kutip sampah hasil buatan sendiri, kemudian angkat diri sendiri. Ko ingat Datuk Bru ni tak de kerja lain nak layan Anon macam kau dan Anon 2.12 tu meroyan ke? Only losers like PAKATAN will not accept the truth.